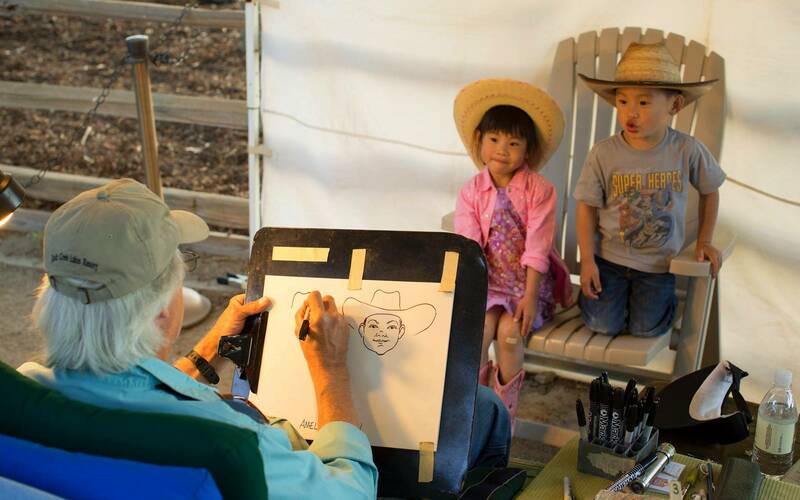 Experience the thrill of riding horses along 50 miles of trails, fishing in a spring-fed lake, or hiking through Deer Canyon, where you may sight deer, eagles, hawks, and even the occasional bobcat. Add access to two championship golf courses, cycling, tennis, as well as archery, boating, and wine tasting at world-class vineyards throughout the Santa Ynez Valley and you will see that Alisal Guest Ranch & Resort truly offers something for everyone. 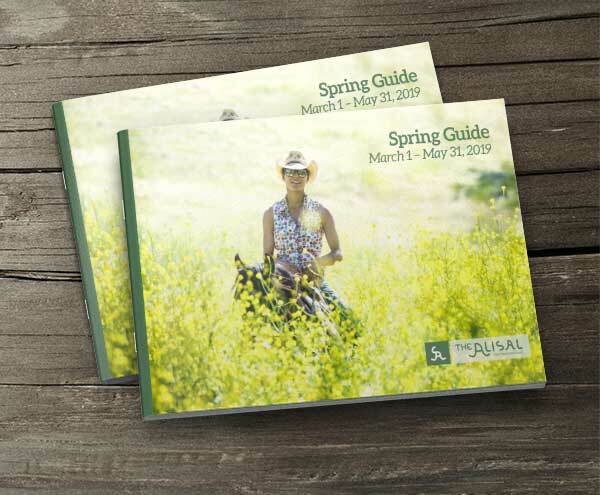 Our Spring 2019 Activity Guide will help you plan your upcoming visit to the Ranch.  It contains a schedule of daily activities happening at the Alisal between the months of March and May 2019, including all of our new programs debuting this spring. Many of our programs quickly fill up so we always recommend reading through the guide and scheduling your favorite activities with our Guest Services team. If you’re staying with us for Spring Break this year, or even if you’re just thinking about it, you’ll want to download an activity guide so you can plan your perfect winter trip to the Ranch. 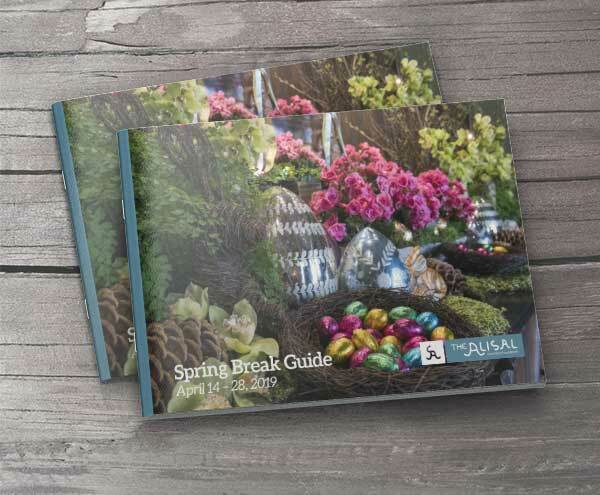 We’ve recently added our Spring Break 2019 Activity Guide which includes a daily activity schedule so you can be sure you experience all of your favorites activities, and explore some new ones too! Are you planning a stay for a different time of year? You can peruse past Ranch Activity Guides to get an idea of activities at the Alisal for your stay. Discover your passion from our list of activities below. Our Guest Services associates are ready to answer any questions you may have about how to enjoy your time at the Alisal.